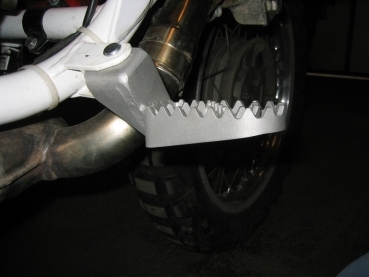 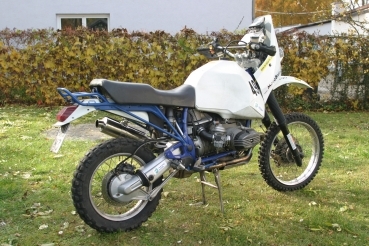 For special customer's wish we construed these footpegs for a BMW R100GS. 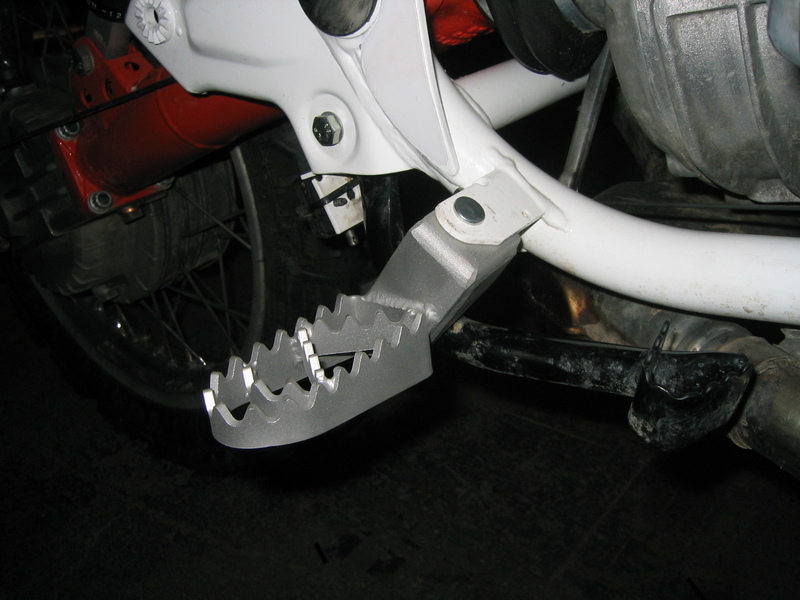 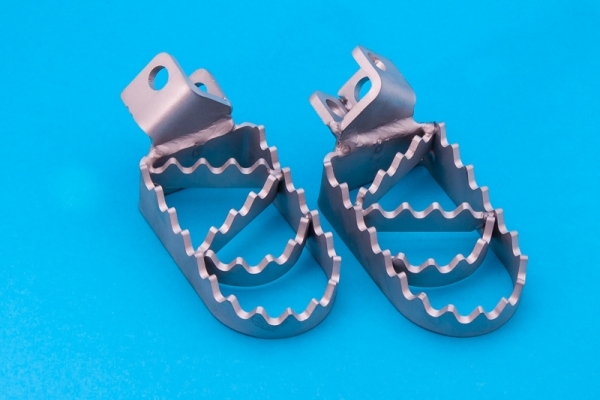 These rallye-footpegs do not have just a clearly bigger standing-surface than original pegs but are 6,5cm lower and 1cm more set back mounted, too. They are made of high-grade steel.